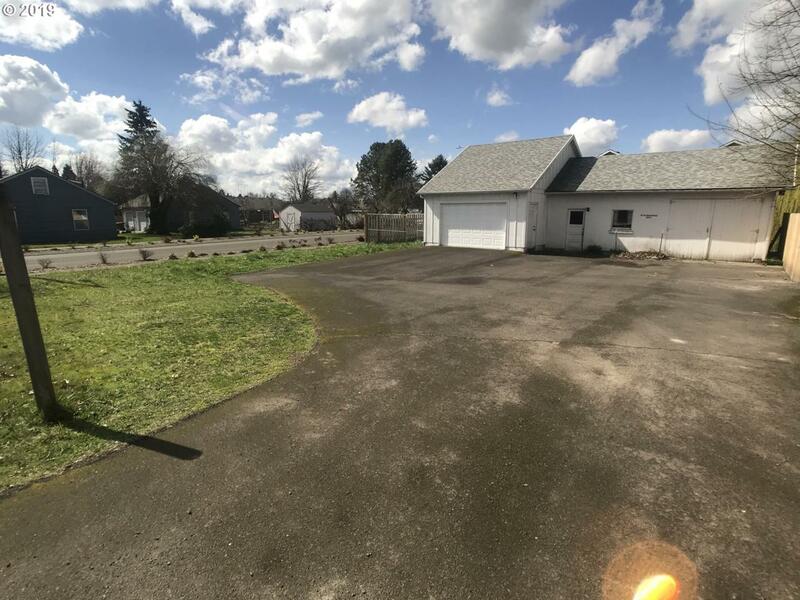 Excellent opportunity to build in Hillsboro, close to Intel Jones Farm campus. Zoned MFR1 with potential for 4 townhouse-style units. Utilities available on Herrold and 17th. Buyer to do all due diligence. There is currently a detached garage on the property.